Are You Missing How Things Used to Be? Tony Falzano, writer, songwriter and grief specialist, shares information that will help work through some red tape so you can save you house. He writes: Every day, across the country, delinquent loans turn into foreclosed homes due to people suffering from some kind of loss. There is the loss of income due to unemployment, divorce, incarceration or a tenant not paying. There is also loss of one's health. And there is the loss of a loved one that causes our world to turn upside down and in some cases, puts us underwater in our financial obligations. In addition, related medical expenses and funeral costs can extinguish savings or retirement plans. So when someone falls behind on the mortgage, there is no money to fall back on. Tremendous strain can be on the homeowner at a time when they are already carrying a cargo of grief. And one thing is for sure, no matter how tragic the loss, foreclosure is inevitable if the mortgage obligation is ignored. 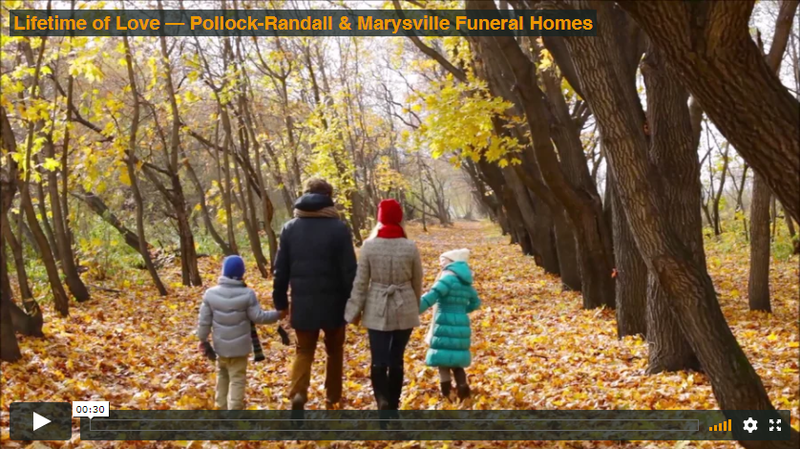 Dale Rollings is a financial planner, he works with individuals after the death of a loved one to help them determine how best to protect their estate. He provides options for investing and managing your money. This article is filled with ideas, suggestions and help. He encourages everyone to take their time in making money decisions after a loved one dies because of the high emotions and lack of concentration that accompany grief. Jesse Flynn, children's writer, life-coach and grief specialist, writes about Cremation as an option. She writes: I applaud having such choices and so do most religions. Nevertheless, as a grief counselor, my one word of caution warns about the importance of observing funeral rituals, such as a wake or viewing, where people can see the body of the person who died and know the reality of the death. In our sanitized world, this may seem unnecessary and even uncomfortable, but these rituals hold great psychological value. Providing friends and family with the opportunity to "pay their respects," is especially emotionally supportive for those who mourn. 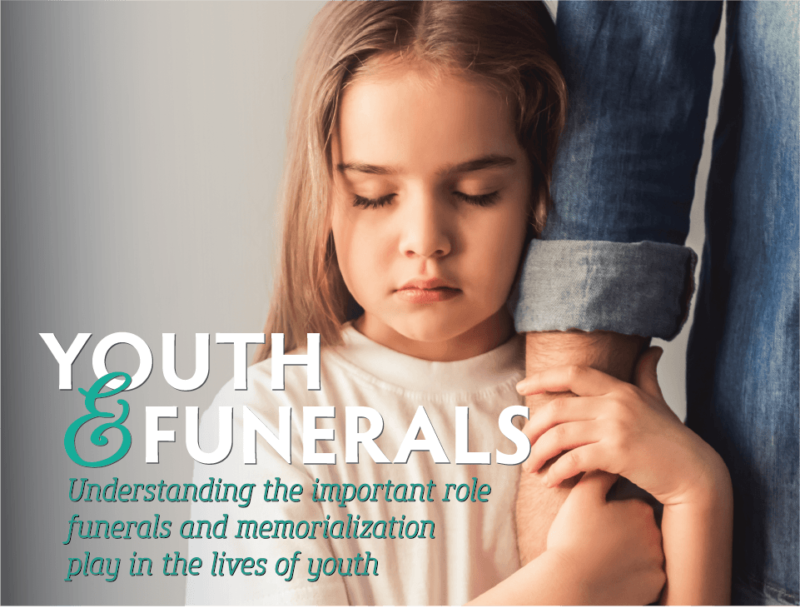 Sharing in a memorial service at the funeral home or place of worship feeds the spiritual need we all have to honor the significance of the life of our person who died. Then, after remembering our loved one, acknowledging that person's life through stories, tears, and laughter ... ideally ... then, the cremation can take place. These practical suggestions will help anyone living alone. They are meant to help older adults take care of themselves, prevent accidents and make life easier and more pleasant. Written by Susan Smith who is an author and editor. Ann Leach shares ideas about how we can give thanks and look forward. 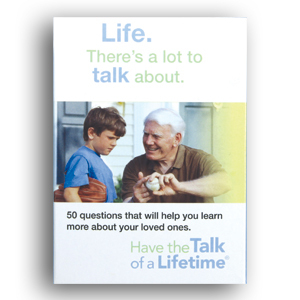 Acknowledging the gifts your loved one's loss left you is part of the healing process. And you can take comfort in knowing that their memory will live on as you look forward and incorporate some of the solutions you've discovered through the above exercise into your new life. The "good old days" can become the "good new days" as we build on our memories and write a new story of how life can be after the loss. Are you grieving the loss of a person you love? If so, one thing you definitely do not need is a bunch of business changes to accomplish. Virtually every widow and widower tell me how exhausted emotionally and physically they feel, as well as completely overwhelmed by the business tasks that face them, especially in those first weeks and months following their loss. Jessie Flynn, writer, Life-Coach and Grief Specialist, provides practical ideas for coping with the many details that must be taken care of when someone you love dies. Sherry Williams White, nurse, writer and grief specialist, shares practical information for helping a person who is dying. She writes: When someone you know is dying, it is natural to feel confused about how to help. You may be experiencing your own emotional pain and feelings of uncertainty, as well as, feeling concern for the person who is dying. You may feel uncomfortable because of your own attitudes, feelings, fears and lack of personal life experience with death, dying and grief. This can leave you feeling useless and isolated. The desire to make any pain there is go away and the human need to fix things can add to your confusion about how you can help. Ann Leach, writer, Life Coach and grief specialist, shares practical information to help you deal with releasing something of your loved one's that has been dear to you. It is never easy to let go but this simple story might give you some clues for making it easier.